Bank fishing for Wels catfish can put a lot of strain on your tackle and you need specialist tools that are up to the job. Our Catfish Bank rods have been developed to withstand the serious strain that can be put on your tackle when fighting these large fish. 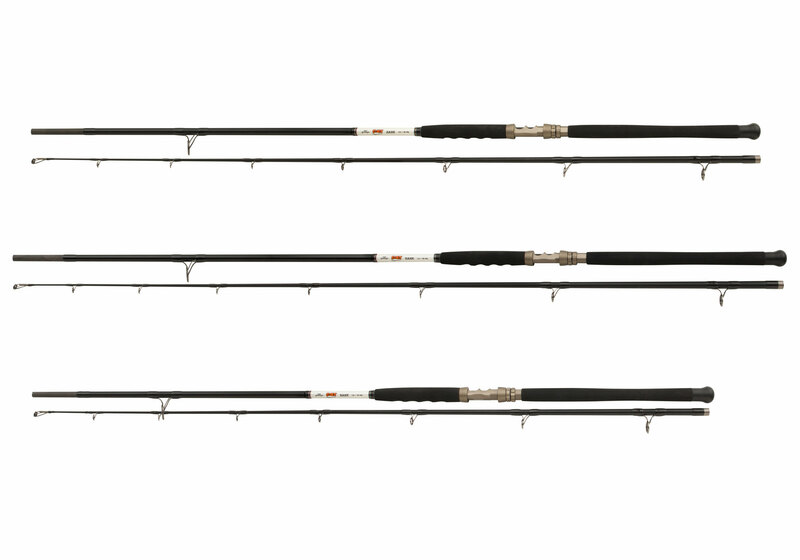 There are three models in the range and all have been designed with bait fishing in mind.